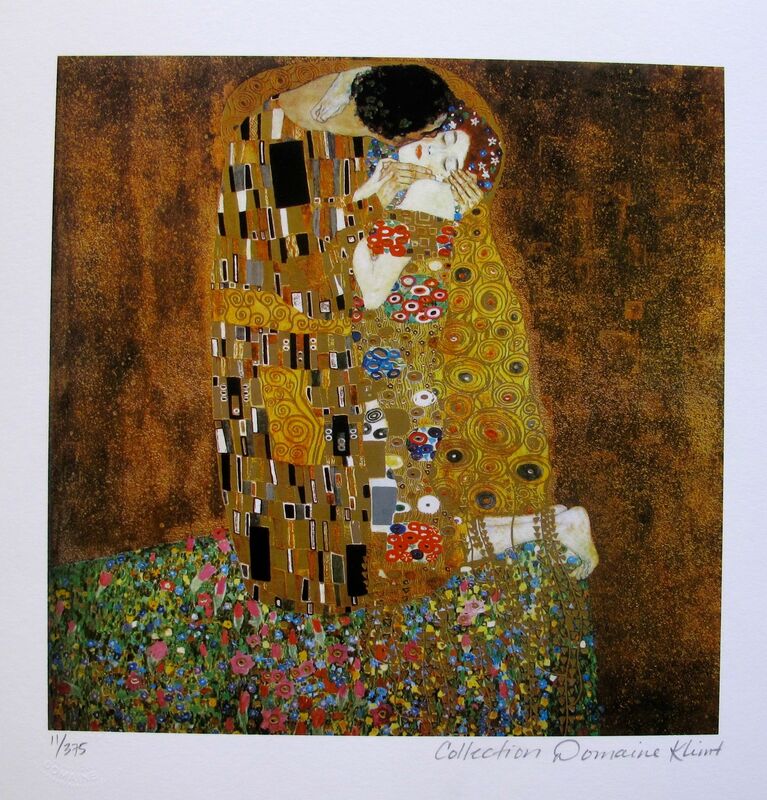 This is a GUSTAV KLIMT (ESTATE COLLECTION DOMAINE) giclee titled “THE KISS”. This piece is pencil signed on the lower right as ‘Collection Domaine Klimt’ and has an embossed seal stamped by the Estate Domaine. Gustav Klimt EMILIE FLOGE PORTRAIT Sculpture Figure NEW! 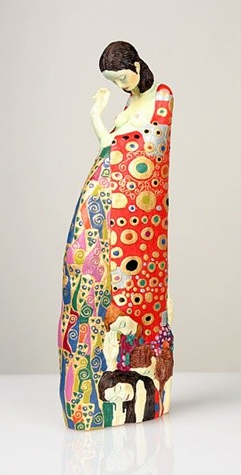 This is a sculpture entitled Emilie Floge Portrait (1902) by Gustav Klimt. 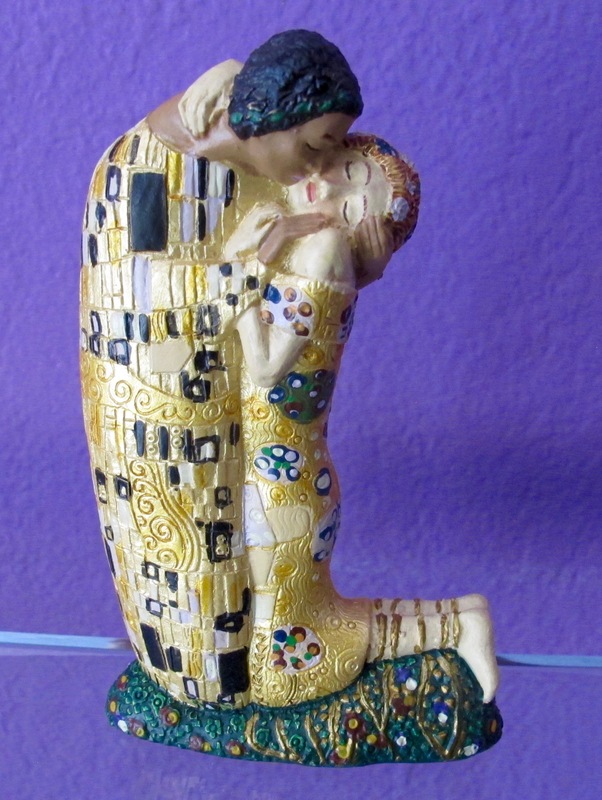 Gustav Klimt EXPECTATION Licensed Museum Sculpture NEW! This is a sculpture entitled “Expectation” (1905-09) by Gustav Klimt. Gustav Klimt HOPE II WOMAN EXPECTING CHILD Licensed Museum Sculpture NEW! 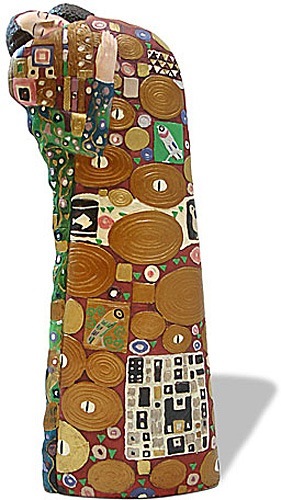 This is a sculpture entitled “Hope II, Woman Expecting Child” (1905) by Gustav Klimt. Gustav Klimt Sculpture MOTHER AND CHILD THREE AGES OF WOMAN Statue Figure NEW! This is a sculpture entitled Mother and Child from Three Ages of Woman (1905) by Gustav Klimt. 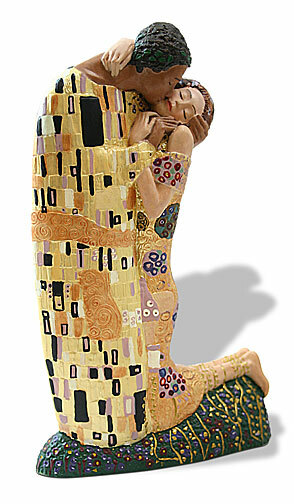 Gustav Klimt THE FULFILLMENT Licensed Museum Sculpture NEW! This is a sculpture entitled “The Fulfillment” (1905) by Gustav Klimt.